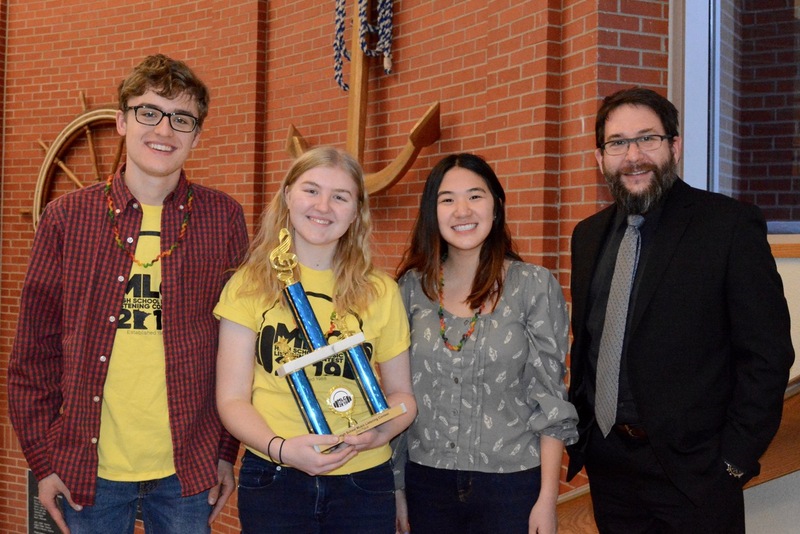 Music Listening is a competition for students throughout the state of Minnesota. Teams of three students study musical pieces selected each year for the contest. Each year the contest has a featured composer, genre and type of ethnic music. This year’s competition featured composer Maurice Ravel, the Minimalism genre and Music in China. The teams meet with Mr. Mortensen to study and prepare for the competition. 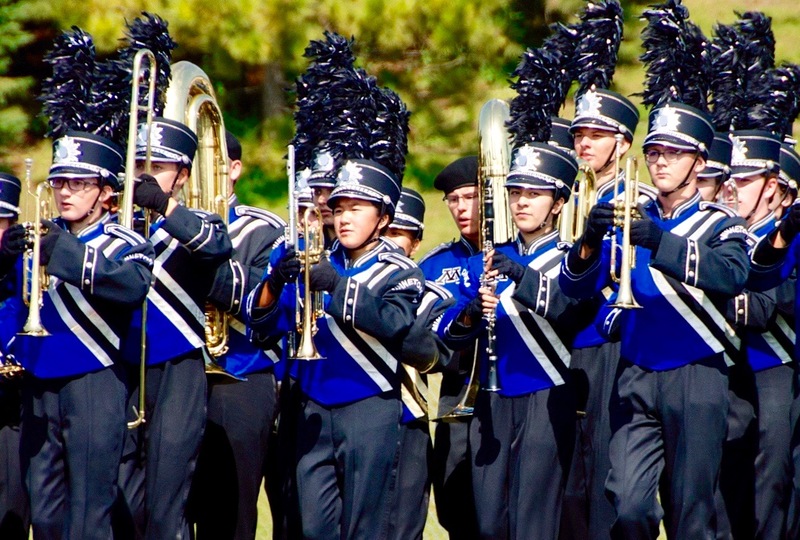 Check out the official Minnesota High School Music Listening Contest page. 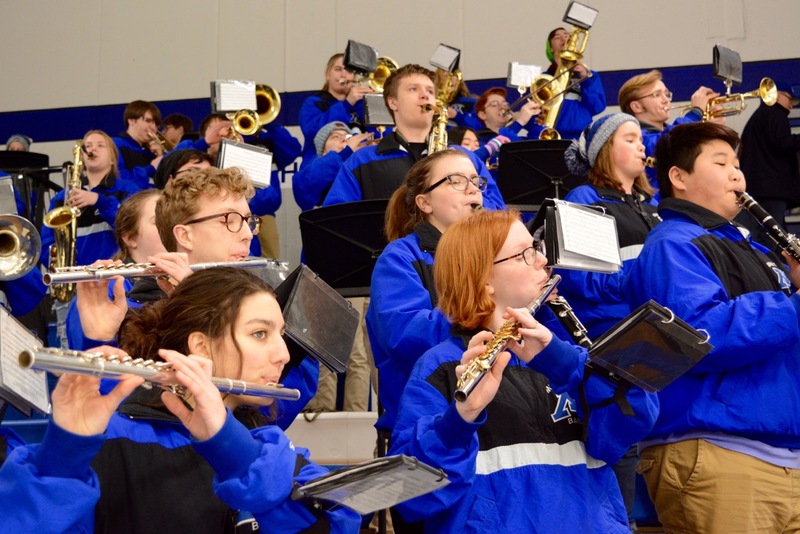 Minnetonka Band Boosters photos are available for download at our Flickr site. We also maintain a Shutterfly account for those interested in sharing photos for the creation of photo books. On Shutterfly, you must be a member to view and upload. Email Patti Chapman at happychaps@mchsi.com and she’ll grant you access.